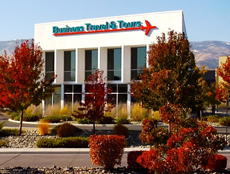 Business Travel & Tours employs the leading web based software for companies and organizations that need the flexibility of processing their own reservations 24×7. 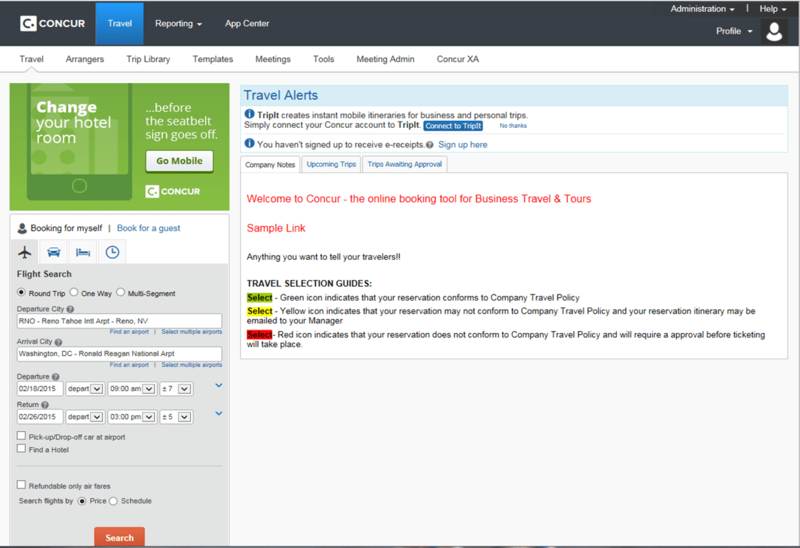 Concur Travel can be implemented as a standalone self-booking tool or it can be integrated with other Concur modules to provide an end to end approval, reservation, expense and reporting system. 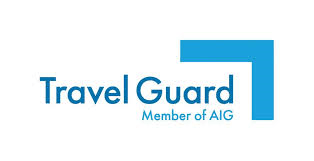 Concur has been adopted by the US government as a preferred method to process travel in part due to its robust government compliance capabilities and compliance archiving. See below for an example of our Online Booking engine.